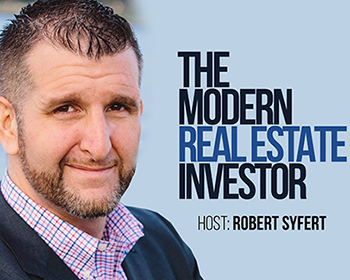 In this episode of Modern Real Estate Investor, Robert Syfert asks if a work-life balance actually exists and why people can’t just be happy? We learn that Robert actually works MORE because of real estate and we find out why he completely loses track of time. Then, Robert discusses how to counterbalance your life, what ‘focused time’ means, and why everyone needs to think about revenue generating activities. Later, we discover the tactic Robert uses to maintain his own balance. On the inaugural episode of the Modern Real Estate Investor podcast, we talk about a topic that I am very passionate about but I think most people don’t genuinely embrace: integrity.